Pop in to this casual monthly hangout, grab a bite to eat, and hear about the latest books for teens! 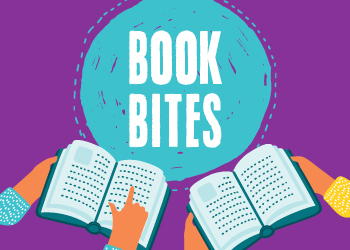 Grab a bite and listen to book recommendations from other teens, with no reading lists and no deadlines. We'll also have book-themed activities like zine making, book arts, writing postcards to authors, and more!